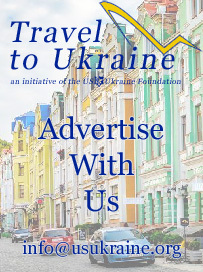 TraveltoUkraine.org is an initiative of the U.S.-Ukraine Foundation and serves as an independent national tourism guide and forum for Ukraine. 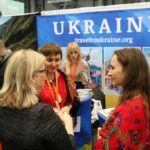 It is a leading website for information about travel to Ukraine and seeks to support Ukraine’s economic development by highlighting the country’s appeal as an attractive travel destination for an international audience. 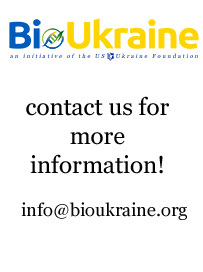 The U.S.-Ukraine Foundation is a U.S. 501(c)(3) nonprofit, non-governmental organization established in 1991 to support democracy, a free market and human rights for Ukraine. 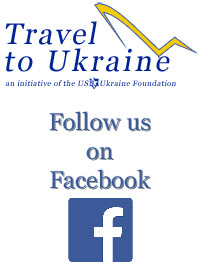 The Foundation creates and sustains an exchange of information between the United States and Ukraine in order to build peace and prosperity.